Hey there, Cougar fans! 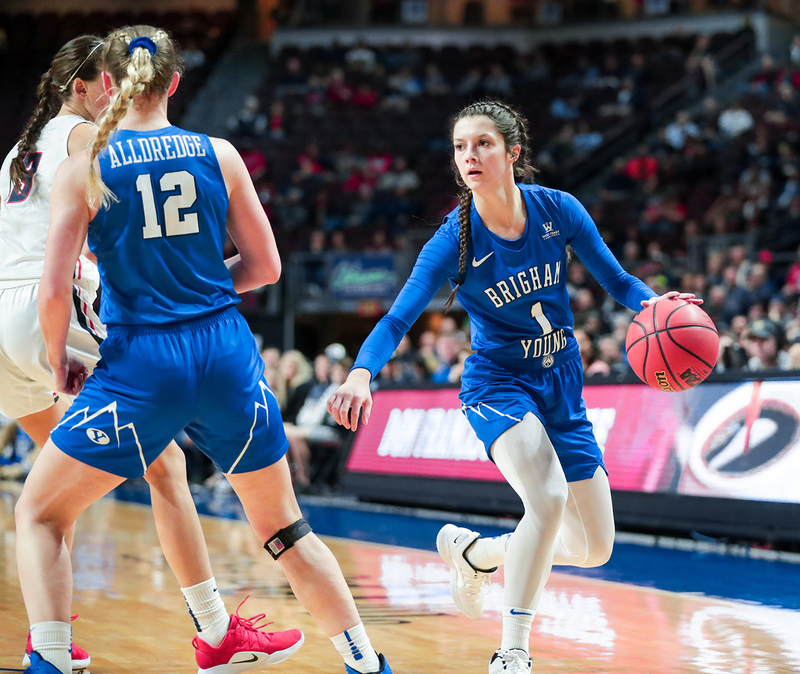 You’re not going to want to miss this inside scoop on the great lineup of BYU sports this week—including details about the NCAA Women's Basketball Championships! 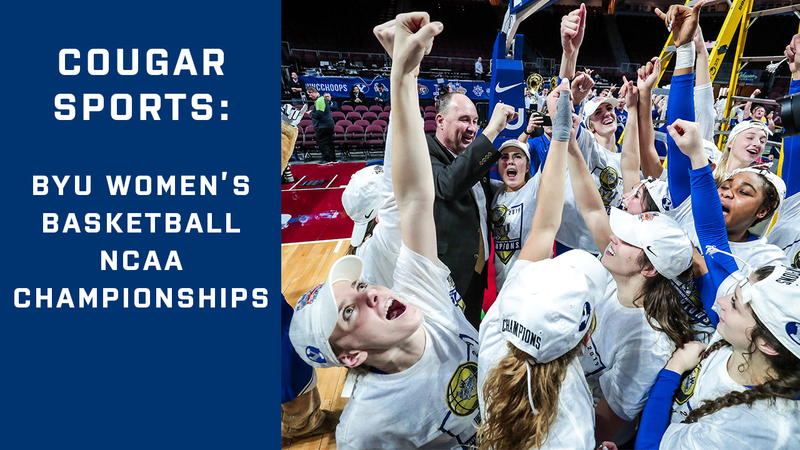 After their win against Gonzaga last week, the BYU women’s basketball team earned their way to the NCAA Championships! Don’t miss your chance to cheer them on in their game against Auburn! 1:30 pm MT/3:30 pm ET: Root for the Cougars in their game against Auburn in California! You can watch the game live here on ESPN. 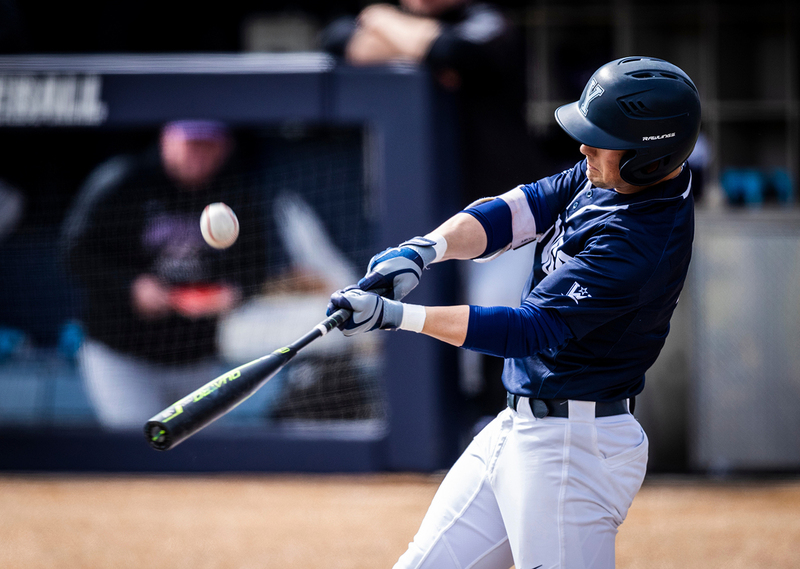 With an intense week of games just behind them, the BYU baseball team is ready to face all-new teams this week. Be sure to support them in their games against UVU and Portland! Head to UCCU Ballpark in Orem to watch the Cougars play Utah Valley! You can also catch the game live on WAC Digital Network. Head to Miller Park to watch the Cougars in their three games against Portland! Thursday, March 21: 6:00 pm MT/8:00 pm ET. Live broadcast on TheW.tv. Friday, March 22: 6:00 pm MT/8:00 pm ET. Live broadcast on Facebook Live. Saturday, March 23: 1:00 pm MT/3:00 pm ET. Live broadcast right here on BYUtv! 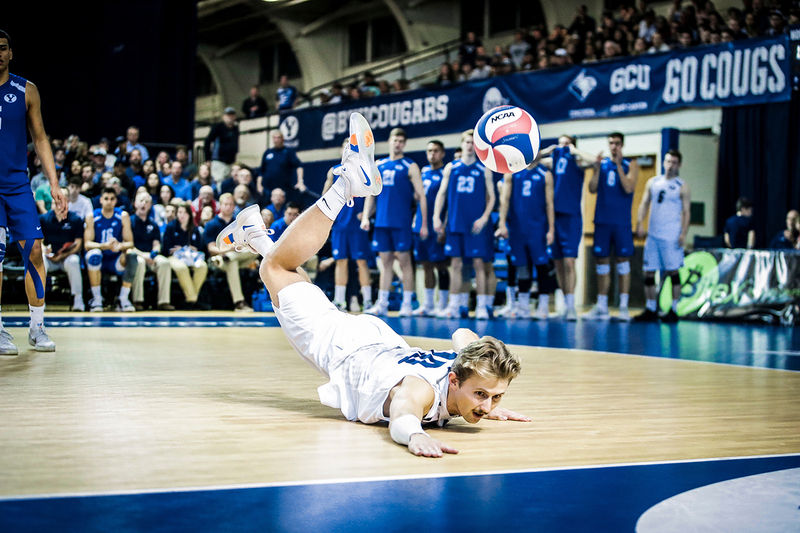 The BYU men's volleyball team scored exciting wins against UCLA and Pepperdine last week and are ready to take on three more teams this week. Watch as they face Princeton, McKendree, and Hawai’i! 7:00 pm MT/9:00 pm ET: Come to the Smith Fieldhouse to cheer on the Cougars against Princeton! If you can’t make it, you can also the live broadcast right here on BYUtv! 7:00 pm MT/9:00 pm ET: Come to the Smith Fieldhouse to cheer on the Cougars against McKendree! If you can’t make it, you can also the live broadcast on TheW.tv. 7:00 pm MT/9:00 pm ET: Come to the Smith Fieldhouse to watch the Cougars take on Hawai’i! Or, you can watch the live broadcast right here on BYUtv! 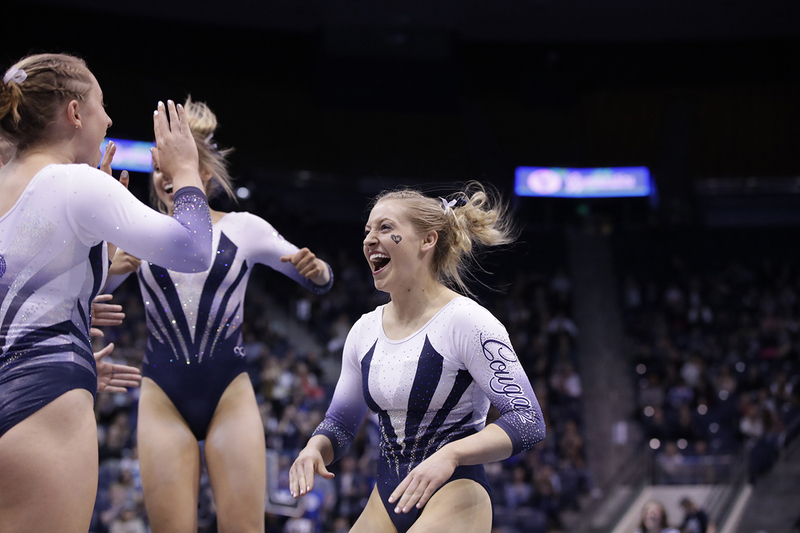 The BYU gymnastics team scored first in their meet against Southern Utah last Friday, and now they are headed to the MRGC Championships! Come to the Marriott Center this weekend to cheer them on! 6:00 pm MT/8:00 pm ET: Come to the Marriott Center to see the Cougars in the MRGC Championships! If you can’t make it, you can also the live broadcast right here on BYUtv! 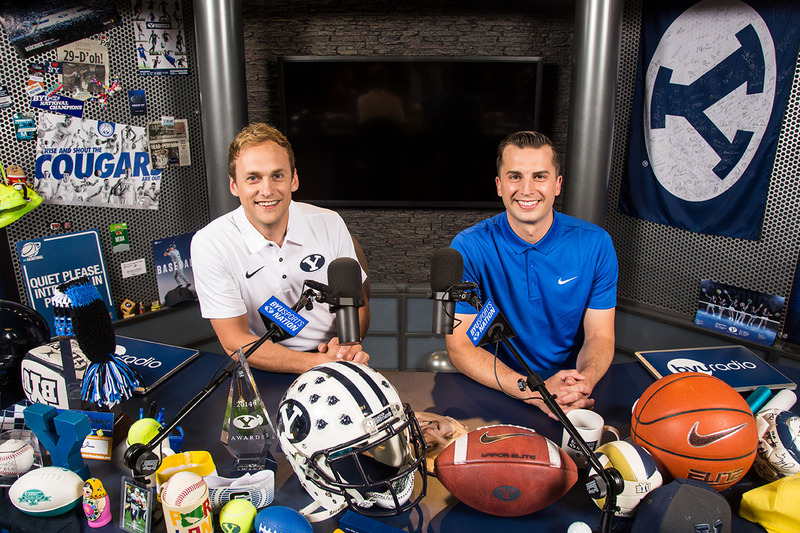 Join BYU Sports Nation hosts, Spencer Linton and Jarom Jordan, as they give you an inside look at all things BYU sports every weekday at 10:00 am on BYUtv! The show is also available on BYUradio, iTunes podcasts, and Spotify.